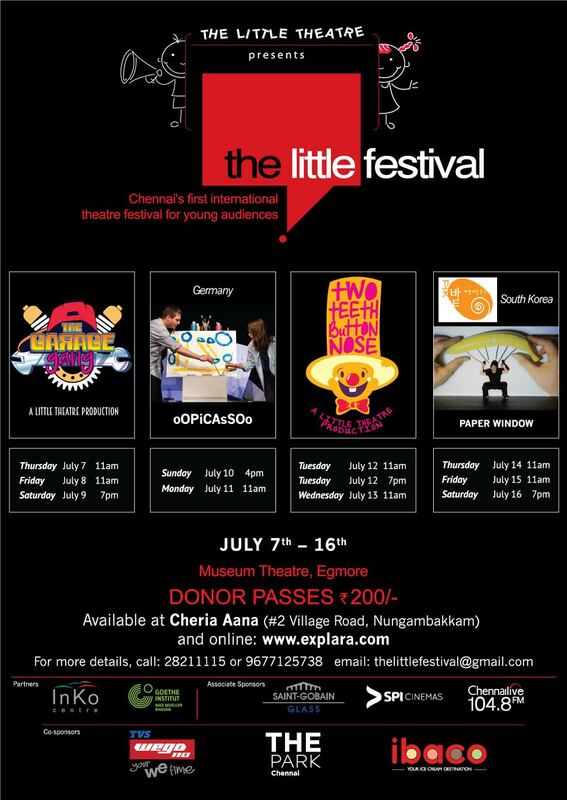 The seventh edition of the little festival was a huge success! The 2012 musical 'GAPSAA! Fully loaded!' was a smash hit!